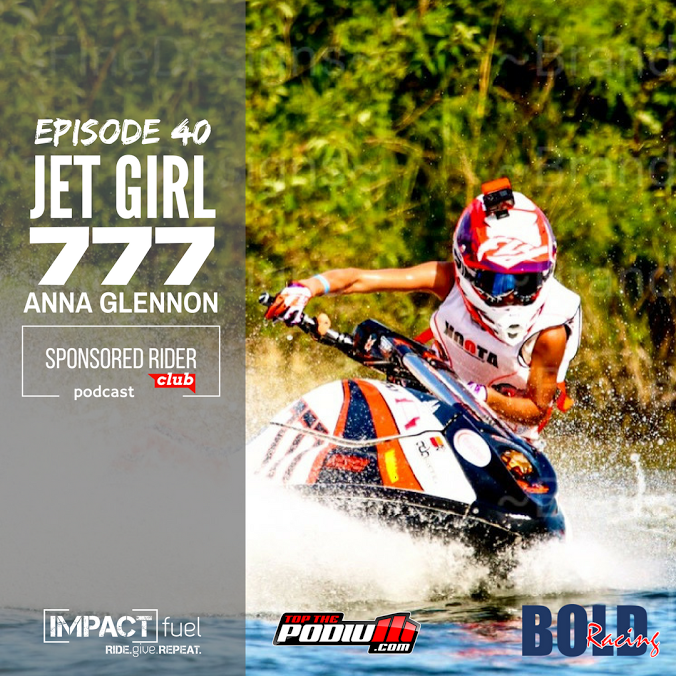 Anna recently hit the airwaves in an exclusive interview with Impact Fuel as a part of their Sponsored Rider Club Podcast. She opened up about her adventures in Jet Skiing and motocross and shared tips on sponsorships and social media. I was extremely fortunate to have the opportunity to have an interview with the Sponsored Rider Club for their podcast. I shared some of ideas and experiences with securing sponsorships and some tips on how to promote social media on a professional level. It’s part of my initiative to help promote positive image throughout motorsports so that we can continue to grow and expand the community. I had a really great time chatting with the host about Jet Skiing, motocross and more. Be sure to check it out!